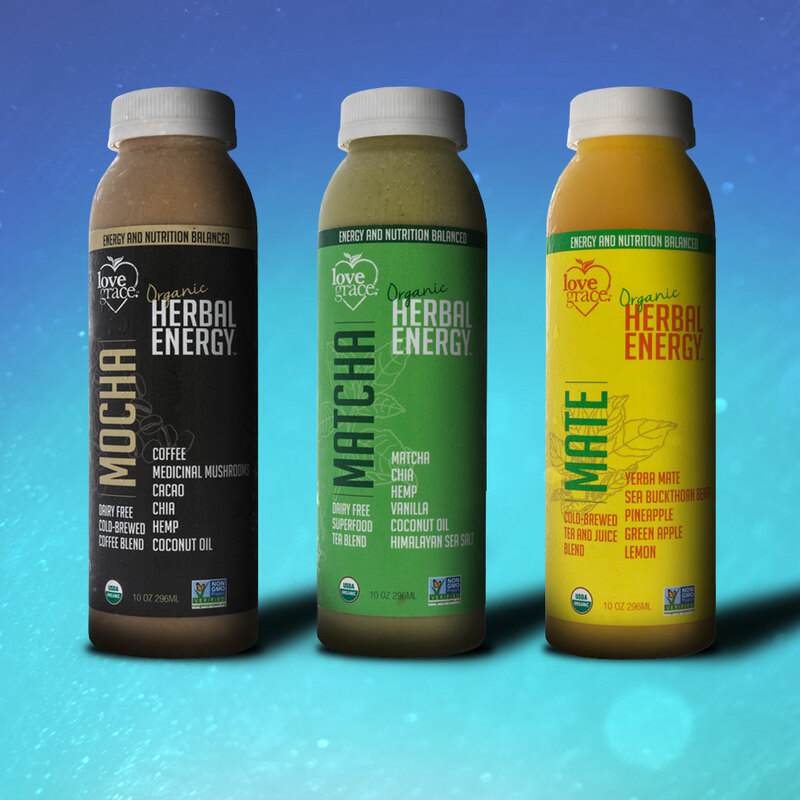 Love Grace’s Herbal Energy is a three flavor line of USDA organic certified high pressure processed beverages that was created to complement their other cold-pressed juice lineup. 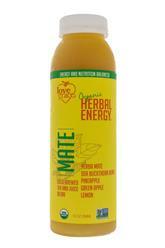 Yerba Mate -- Combining yerba mate, pineapple, green apple, lemon, and sea buckthorn berry, the Yerba Mate flavor is the only juice-based offering of the bunch. Unfortunately, the pineapple flavor isn’t that enjoyable and it honestly tastes more like canned pineapple juice than something that has been cold-pressed. More importantly, we’d like more yerba mate flavor and less juice flavor. However, at 70 calories per bottle, it’s the lightest of the trio (Mocha has 200 and Matcha has 180), which is a good thing. 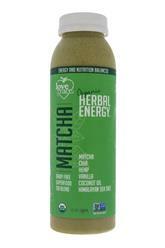 Matcha -- Made with matcha, chia, hemp, vanilla, coconut oil, coconut nectar, coconut milk, and Himalayan sea salt, this is, from a taste perspective, the most successful of the three. 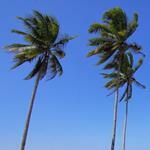 It’s smooth and flavorful, with pleasant notes of coconut, vanilla, matcha and salt, while the body is milky and rich. 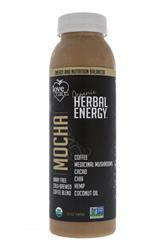 Mocha -- This flavor is made with coffee, a mushroom blend, cacao, chia, hemp, and coconut (the milk, nectar, and oil). It seems like a good concept, but there’s a sour tang to it (from the coconut) that just doesn’t pair all that well with the other flavors. In addition, we really don’t like the “medicinal mushrooms” (found on the front of the label) approach to describing the mushroom ingredients. 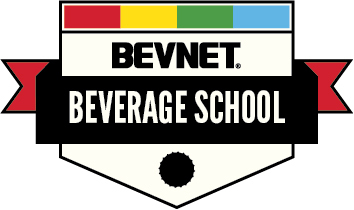 In addition to having room for flavor improvement, we feel as though the energy component to the product isn’t communicated overly well. Aside from the coffee, which is generally regarded as having caffeine, they haven’t really explained what’s inside these products to provide their functionality. Quantifying the caffeine content would be a great place to start, but we wonder if they shouldn’t dial down the “herbal energy” copy and just let the line be more about tea and coffee. 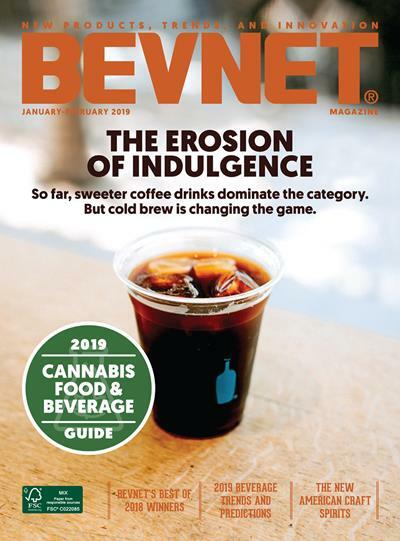 As it stands right now, the consumer has to accept compromised flavor -- at least for the Mate and Mocha flavors -- in order to get the benefits of the product’s herbal ingredients. And since they haven’t done a great job of explaining these, we think it’s going to be a tough sell for Love Grace.